When you think of national park units, you don’t often think of a factory. 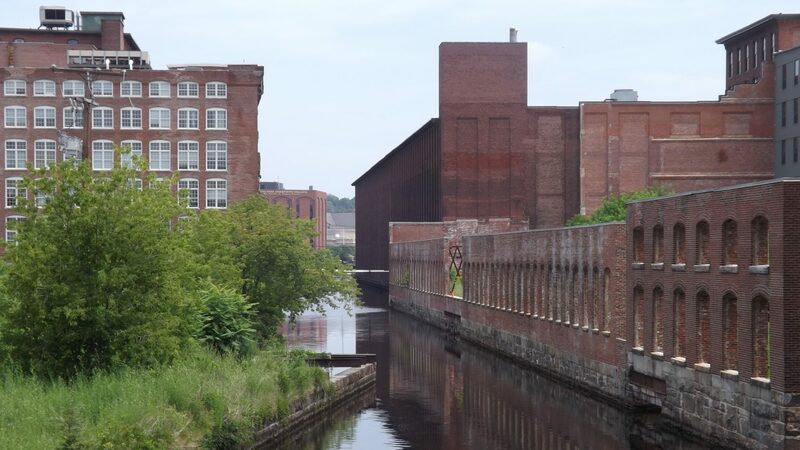 But that is what Lowell National Historical Park is, a bunch of old textile mills and worker housing in the middle of Lowell, Massachusetts – an industrial complex that may just have sowed the seeds of the modern labor movement. 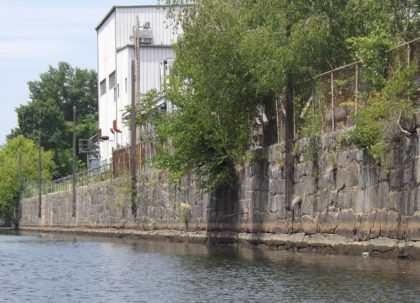 Unlike many national park units that celebrate nature, this park preserves and protect the history of the industrial era in the United States and tells the story of the mainly immigrant labor that made it possible. Established in 1978, Lowell National Historical Park is spread out all over the city. Abandoned in the 1960’s, this had been an industrial center since the 1820’s and represents not only the evolution of technology, but also was one of the first planned communities in the United States. As the textile industry moved from hand looms to new technology, they had to build the infrastructure to support the growth of the mill. 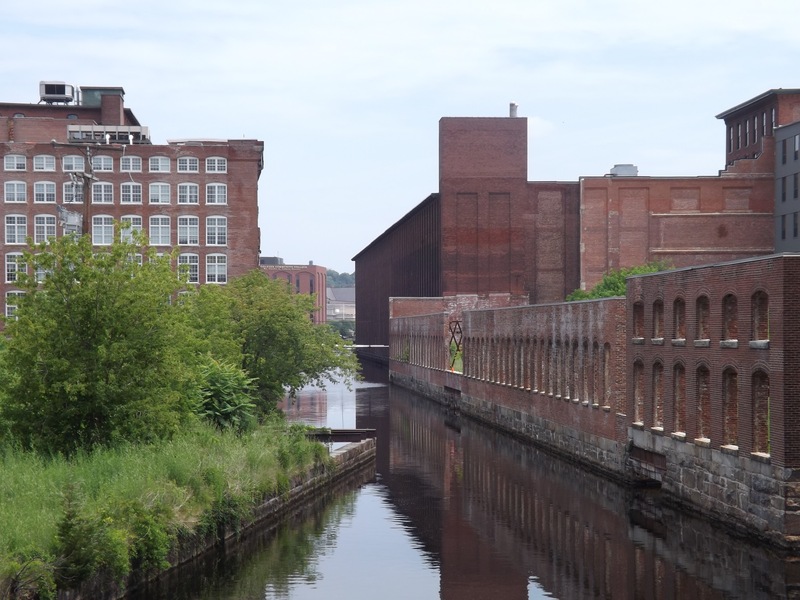 This included a canal system to run the water-powered mills and housing for their workers. Central to the story at Lowell are the “Mill Girls”; young girls who came from rural New England and Quebec to work in the textile mills. They lived in company-provided housing and were subject to strict “rules of conduct” established and monitored by the mill. One rule required them to attend Sunday church services. 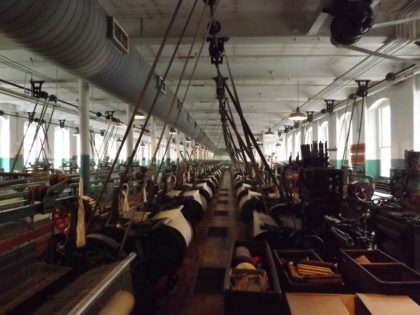 When you visit Lowell, not only will you learn more about the textile industry, you get a glimpse into the human side of the work. Mill workers got up a 4 am; worked in a noisy, dirty factory all day; and slept in a tiny room in a boarding house owned by the company. It was hot, dangerous work. You can really see how this industry influenced the women’s rights and union movements. 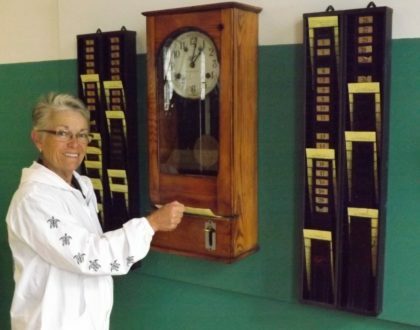 This tour includes a ride on the historic trolleys, as well as a visit to the restored textile mill where you will learn more about the textile industry and the engineering innovation of water powered mills. The coolest part of the tour is when the rangers demonstrate the equipment. Wow, it it every loud!!! You can’t possibly imagine what it would be like working in that environment when all the machines were running all day long! On a nice day, this 90 minute canal cruise is lovely. 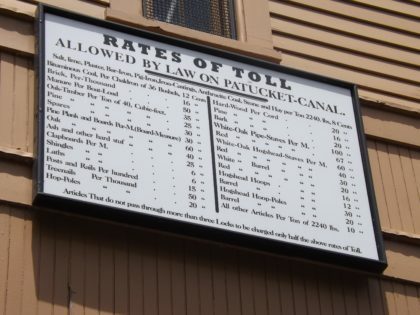 Highlights are the Pawtucket Dam and Gatehouse. It is interesting to see the hand powered gate and to see one of the original water turbines – engineering advances of the day. 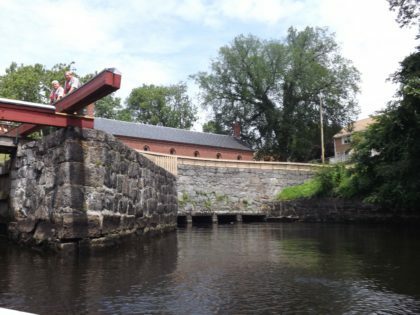 Rangers will explain how the canals were hand built – mainly by Irish immigrants. 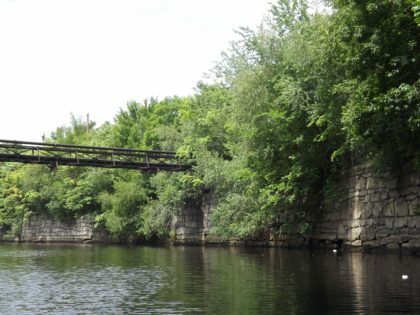 In fact, many describe Lowell’s intricate canal system as “built on the backs of the Irish”. These canals are still in great shape today, a testament to their workmanship. This Labor Day, we thank the National Park Service for preserving this part of our country’s history.